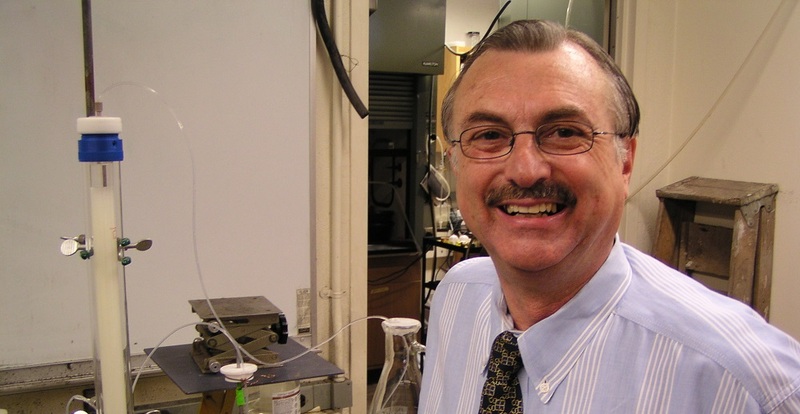 Victor J. Hruby, Regents Professor of the Department of Chemistry and Biochemistry at the University of Arizona, will present the March 2019 Science Café talk "The Chemistry of Human Behavior" on Thursday, March 14, 2019 at 6:30 pm. 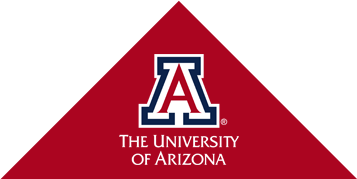 The talk will be held at the SaddleBrooke DesertView Performing Arts Center, 39900 S Clubhouse Dr., Tucson AZ 85739. If you are unable to attend in person, the talk will be streamed LIVE on SaddleBrooke's Youtube Channel.